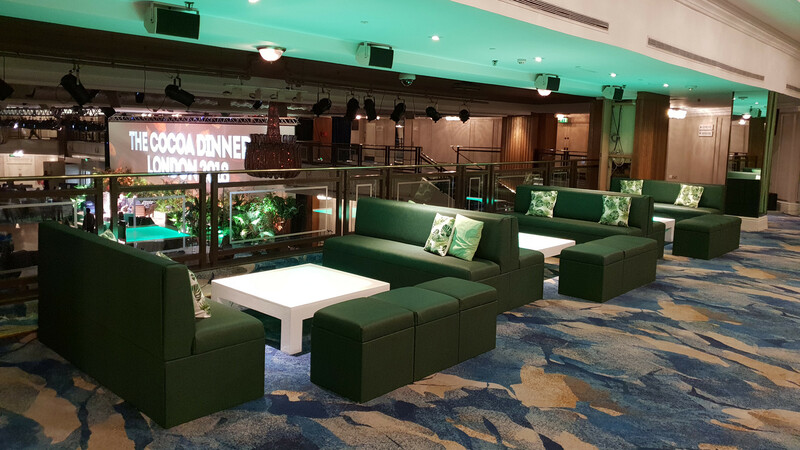 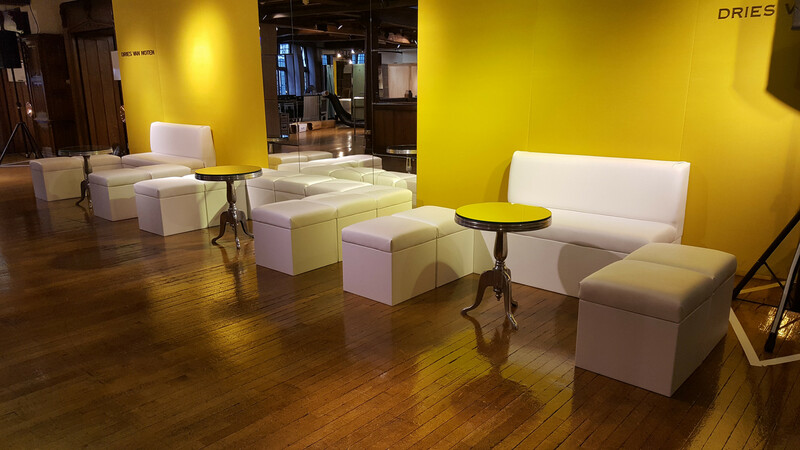 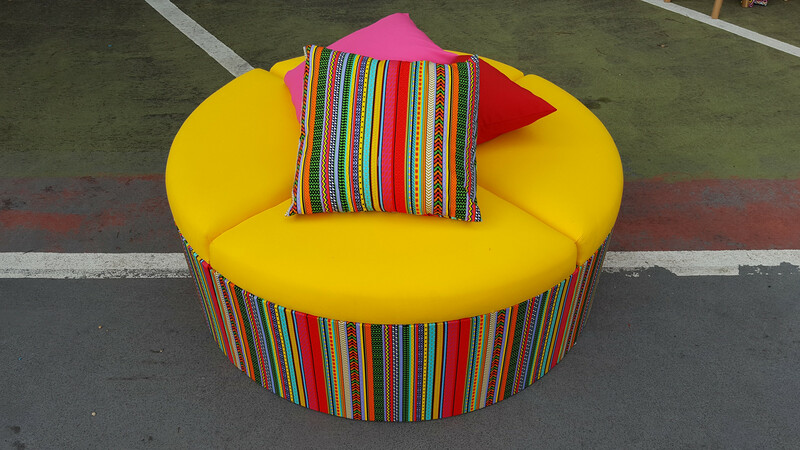 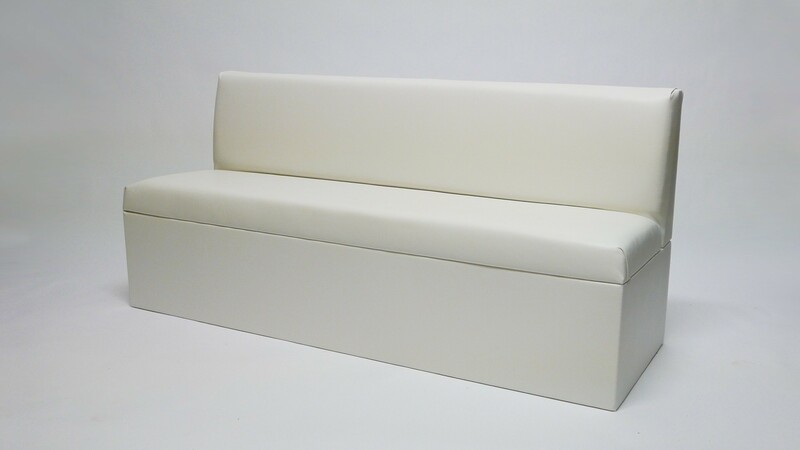 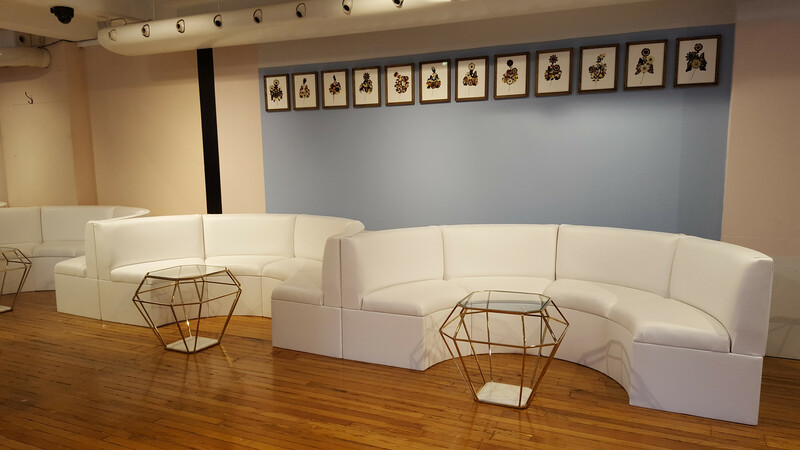 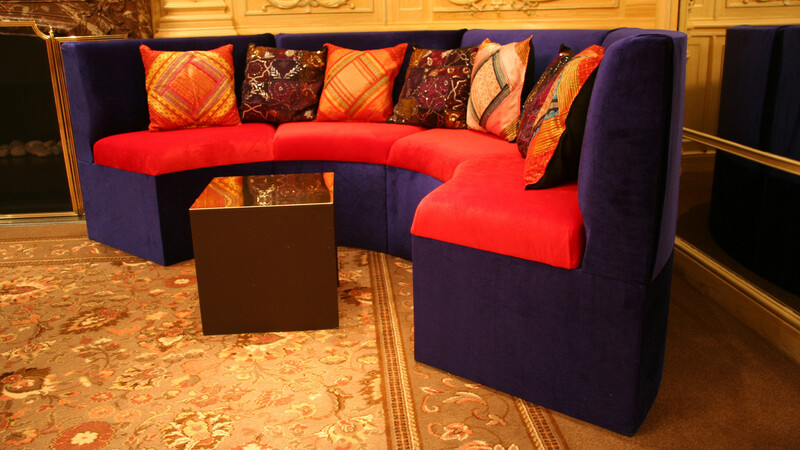 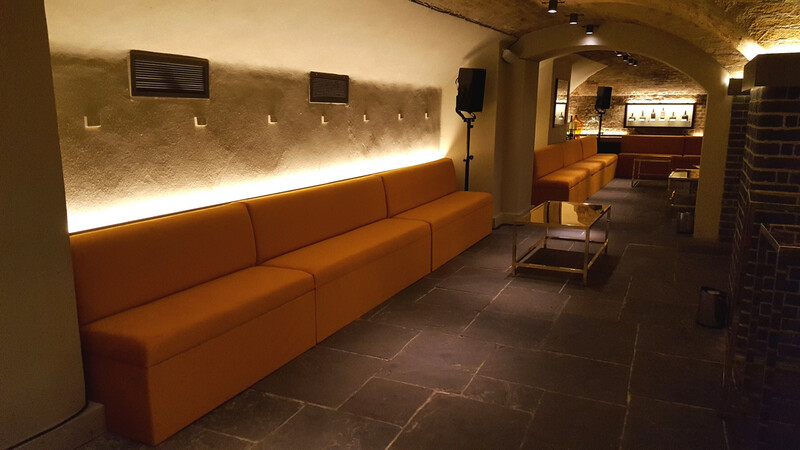 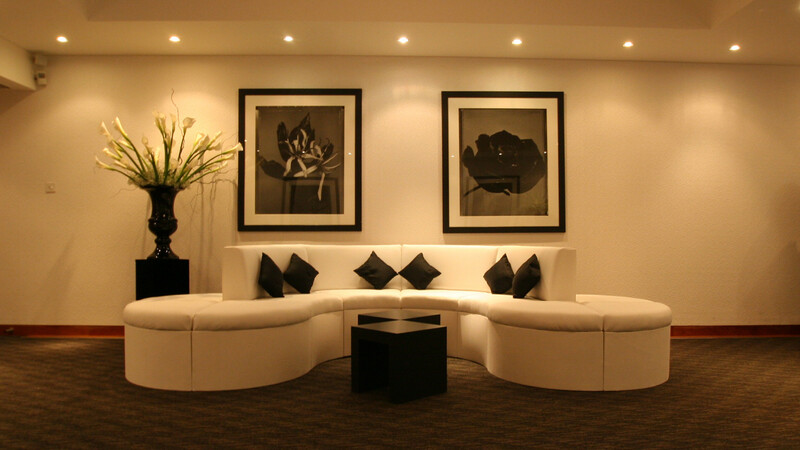 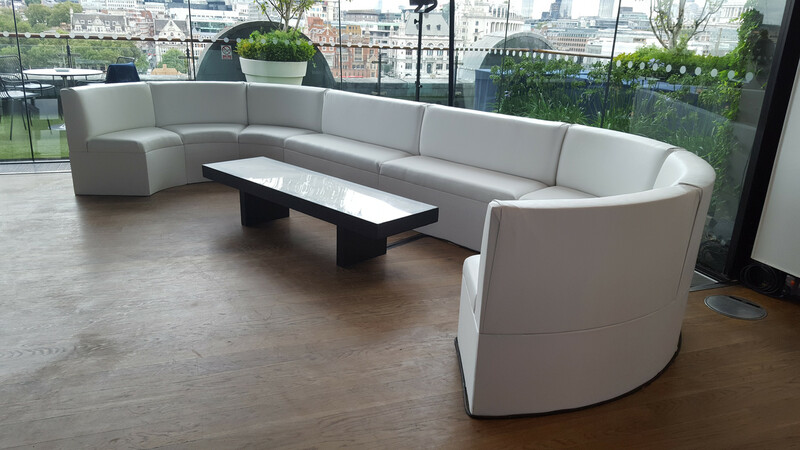 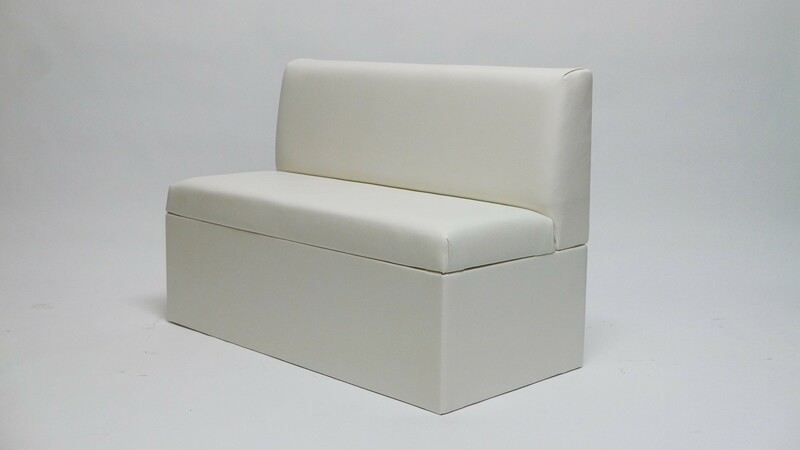 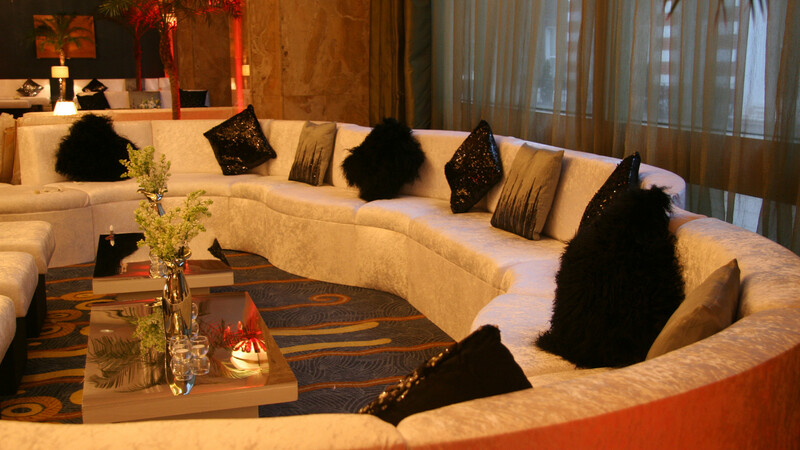 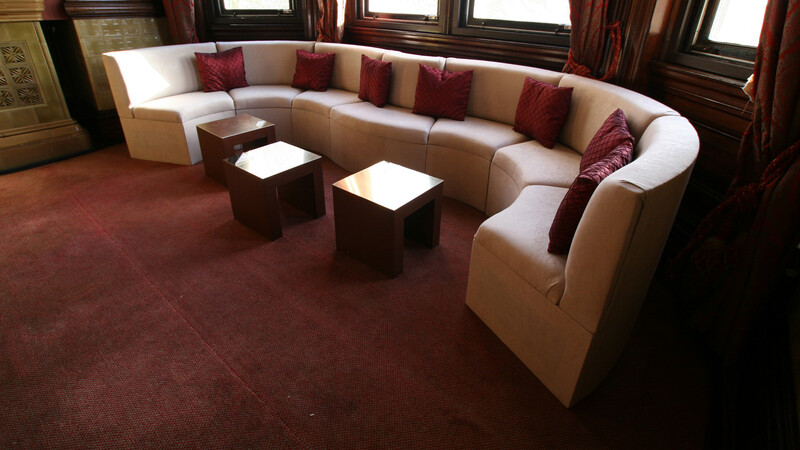 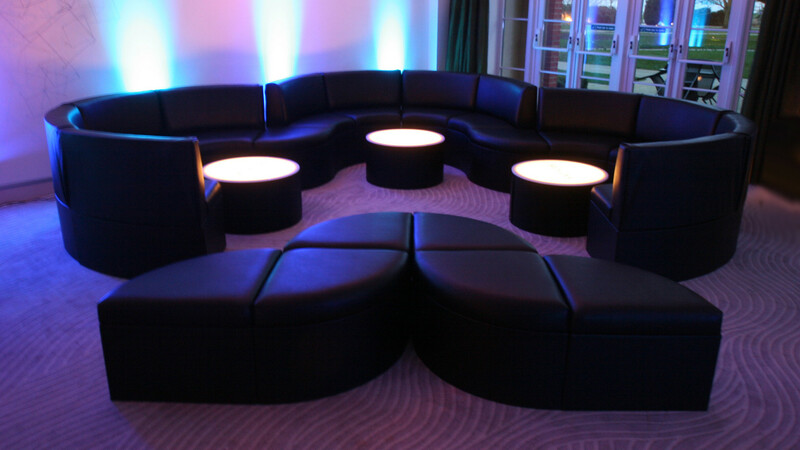 Our unique sofa range is a modular system designed specifically for the events industry. 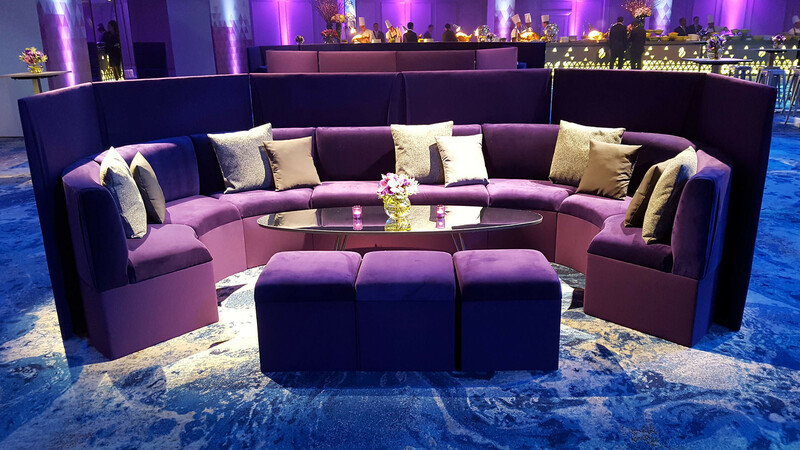 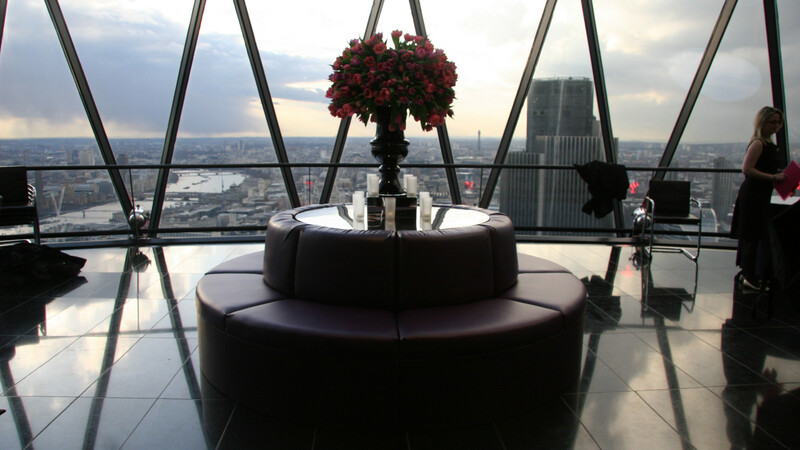 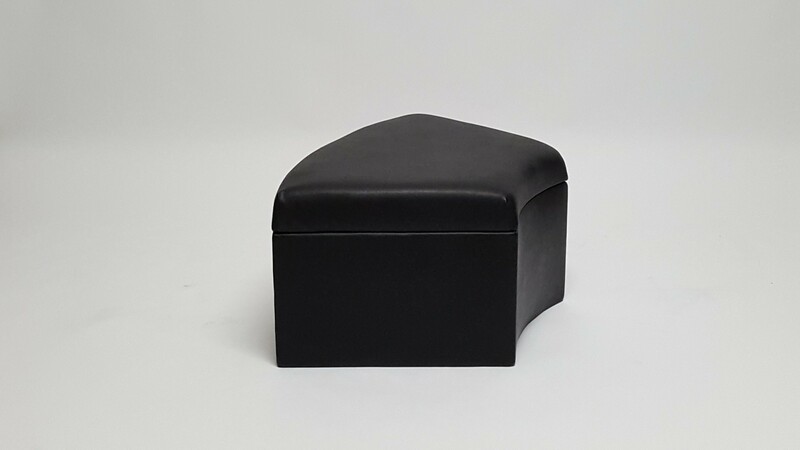 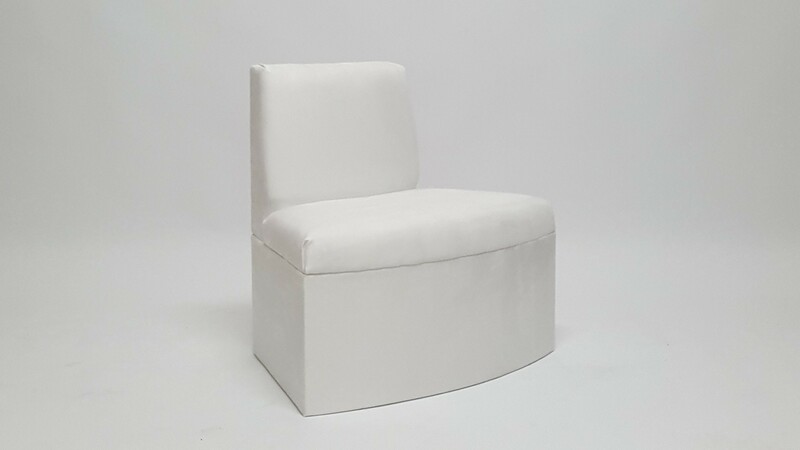 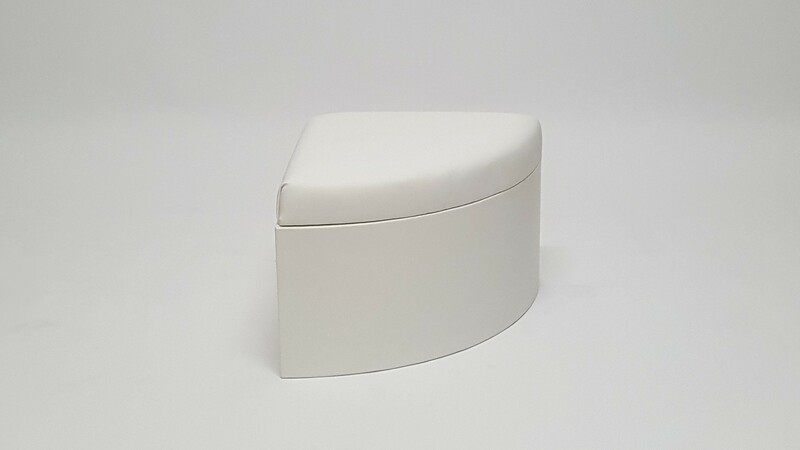 We have concave, convex, straight, backless and wedge-shaped units, all of which work seamlessly together or individually, enabling you to create luxury booths and/or islands that meet your individual event requirements. 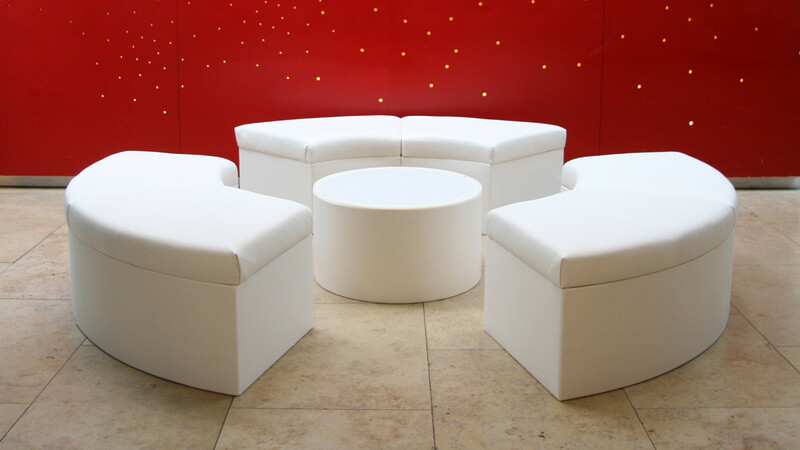 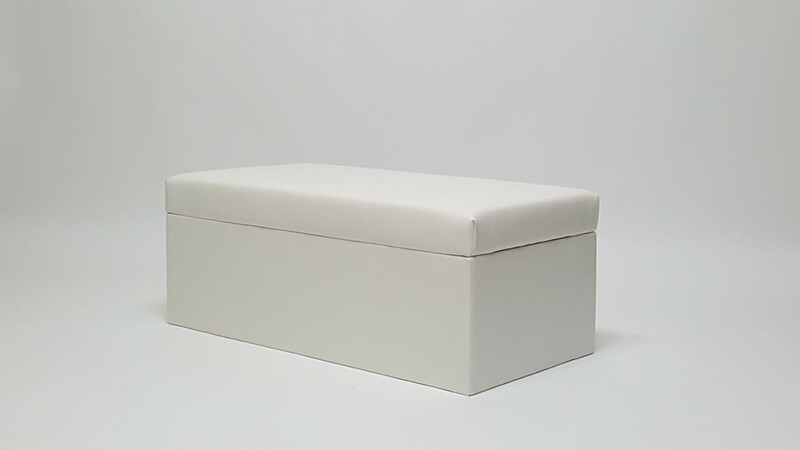 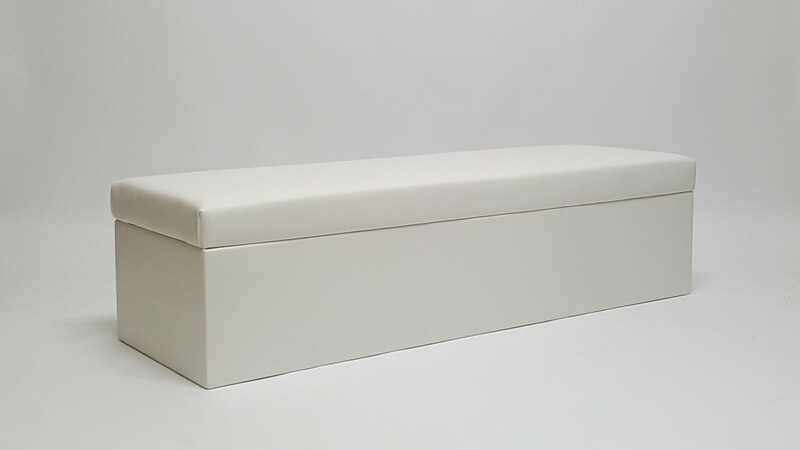 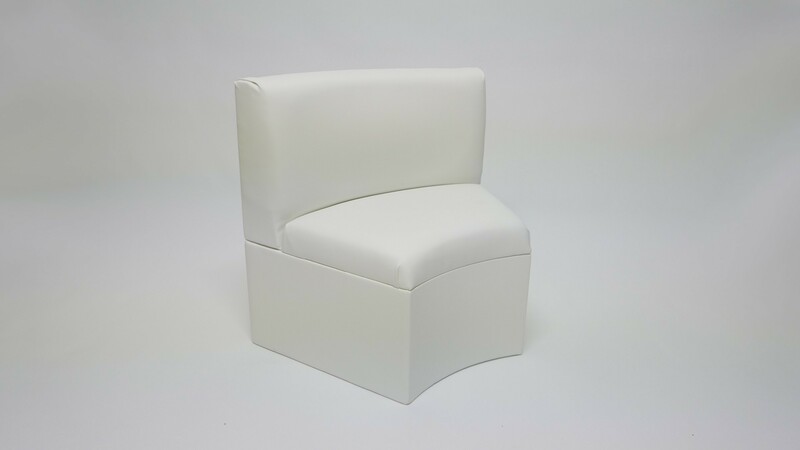 All our units are available in standard fabrics and colours as well as customisable to suit specific brands and themes.